Become What You Always Wished You Were! 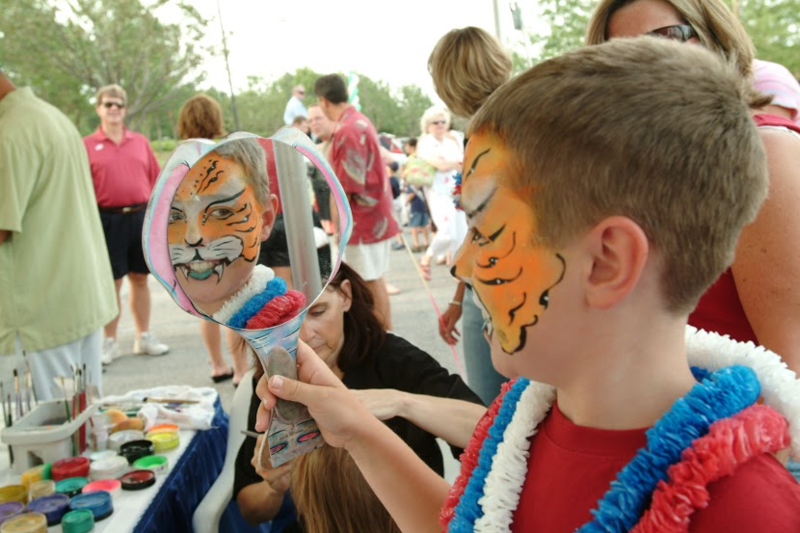 Fun Services offers face painting for all the children! From full faces to cheek art, we can keep the line moving and the kids smiling. We use only certified, safe, non-toxic face paint. Turn your next event into a walking art show!